Thanks for visiting! I’m so glad you’re here. Pardon the look of the website, as I’m going through some re-vamping and making it B-E-A-U-tiful for you. such as Canva tutorials & MORE. 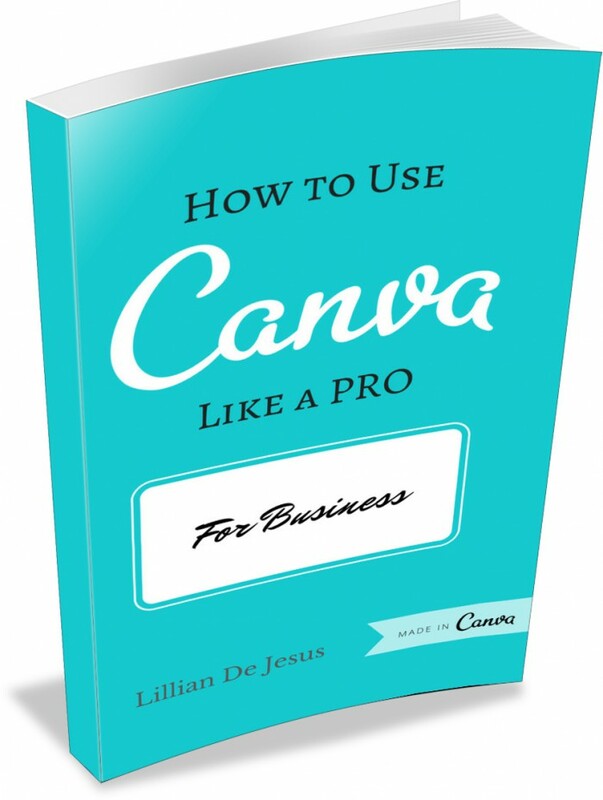 If you don’t know what Canva is and you want to make your own graphics but have ZERO design skills… You are at the right place my friend! AND… FREE social media images for your social media posts. Want to know more about Tigerlily Virtual Assistance and what it can do for your business? Click here!